Washington DC [USA], Apr 9 (ANI): The United States on Monday (local time) barred the entry of at least 16 Saudi nationals into the country over their alleged involvement in the murder of dissident journalist Jamal Khashoggi last year. Ankara [Turkey], Apr 02 (ANI): Turkish President Recep Tayyip Erdogan on Monday suffered a major setback after his Justice and Development Party (AK) lost control of Ankara and Istanbul, considered to be its bastion since decades, for the first time since the party came to power in 2002. 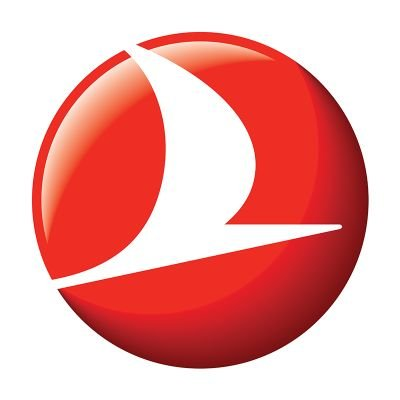 Kolkata (West Bengal) [India], Mar 14 (ANI): A Turkish Airlines flight going from Istanbul to Dhaka was diverted to Kolkata airport on Thursday morning due to bad weather in Dhaka. 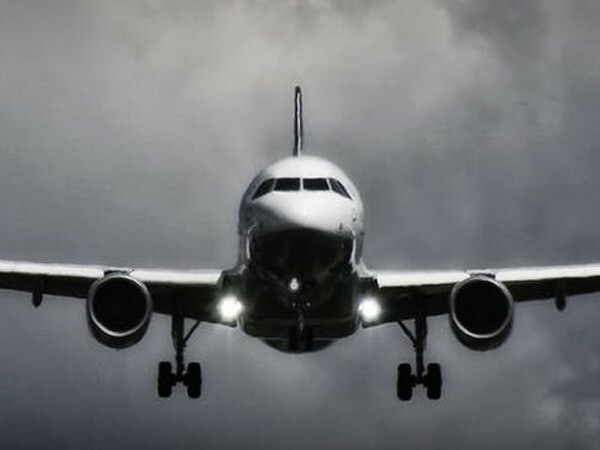 Istanbul (Turkey), March 10 (ANI): A flight operating between Istanbul-New York experienced unusual turbulence on Saturday injuring 30 people onboard. 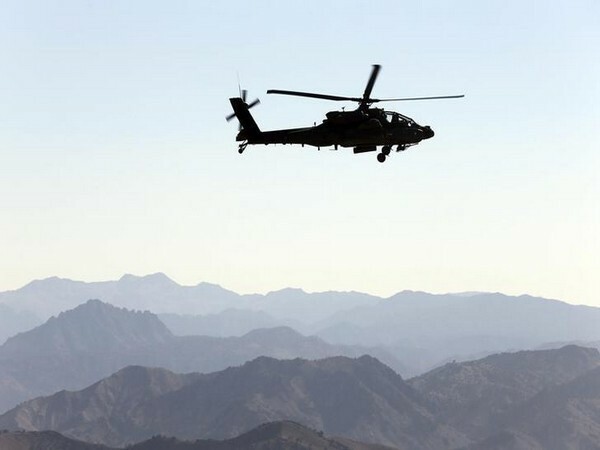 Istanbul [Turkey], Feb 12 (ANI): Four soldiers lost their lives after a military chopper during an emergency landing here on Monday evening (local time) crashed in the residential area of Turkey's Çekmeköy region. 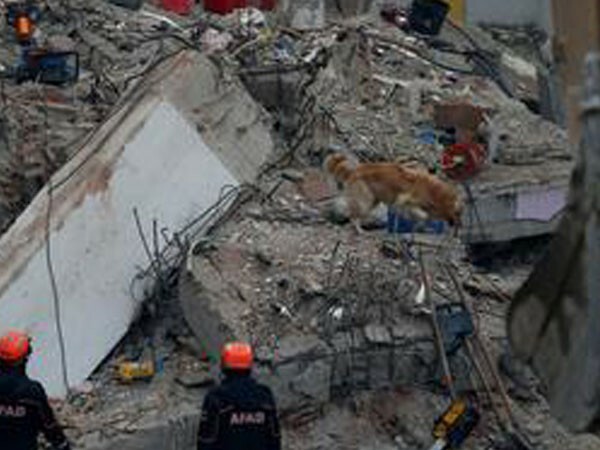 Istanbul [Turkey], Feb 10 (ANI): Twenty one people died after an eight-storeyed building collapsed in Istanbul, the Turkish Interior Ministry reported on Saturday (local time). 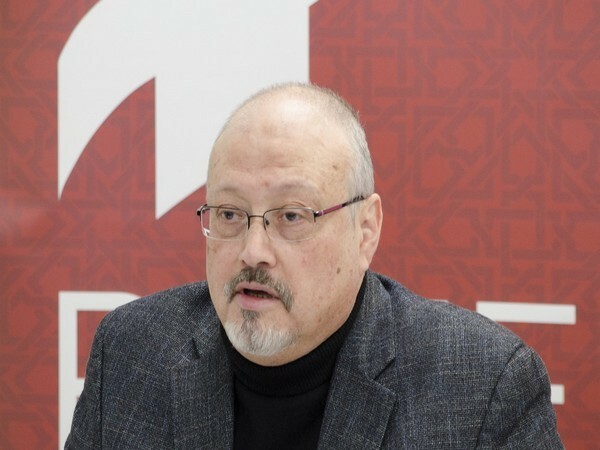 Riyadh [Saudi Arabia], Jan 4 (ANI): Saudi Arabia held the initial hearing in the Jamal Khashoggi murder case, wherein the public prosecutor sought the death penalty for five of the 11 accused for their alleged direct involvement in the murder. Riyadh [Saudi Arabia], Dec 21 (ANI): A committee led by the Saudi Crown Prince, Mohamed bin Salman, has given their nod to the creation of three departments in the Kingdom's intelligence service. Mumbai [India], Dec 6 (ANI-BusinessWireIndia): VitrA Nisantasi, Istanbul, Turkey, is more than a shop, it is a creative platform designed by the world-famous designer Mr. Paolo Giachi meant to host bathroom accessories and working space in over eight retail floors. London [UK], Dec 03 (ANI): Slain Journalist Jamal Khashoggi had labelled Saudi Arabia's Crown Prince Mohammad bin Salman a "beast" and a "pac-man" adding that "the more victims he eats, the more he wants". 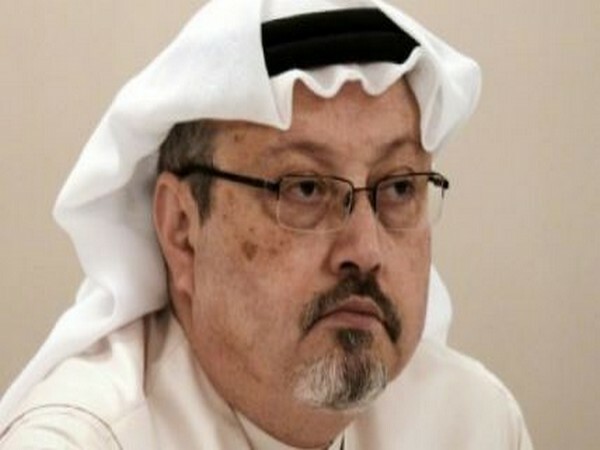 Istanbul [Turkey], Nov 27 (ANI): Turkish police and investigators on Monday searched a villa near Samanli on the outskirts of Istanbul in connection with the murder of Saudi journalist Jamal Khashoggi. Istanbul [Turkey], Nov 26 (ANI): At least four soldiers were killed and one was injured in a military training helicopter crash here on Monday.